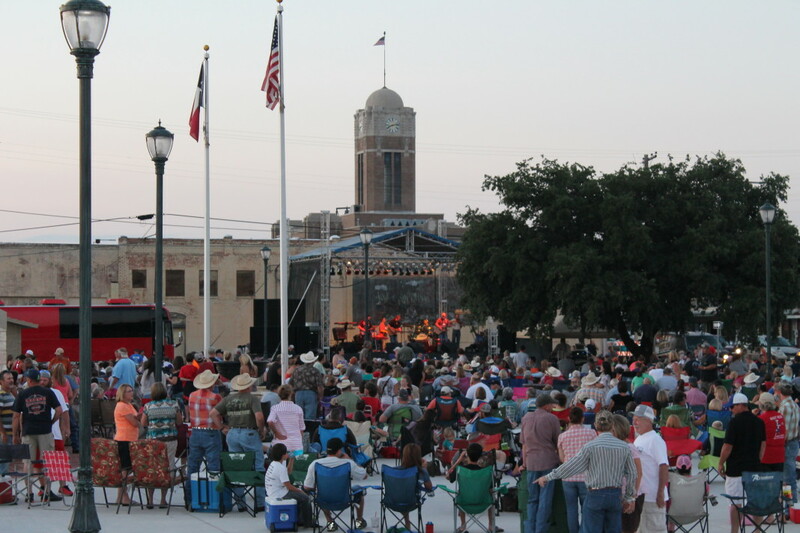 The warmest days of the year are here, and in Cleburne, Texas, that means busy weekends full of events and outdoor fun. 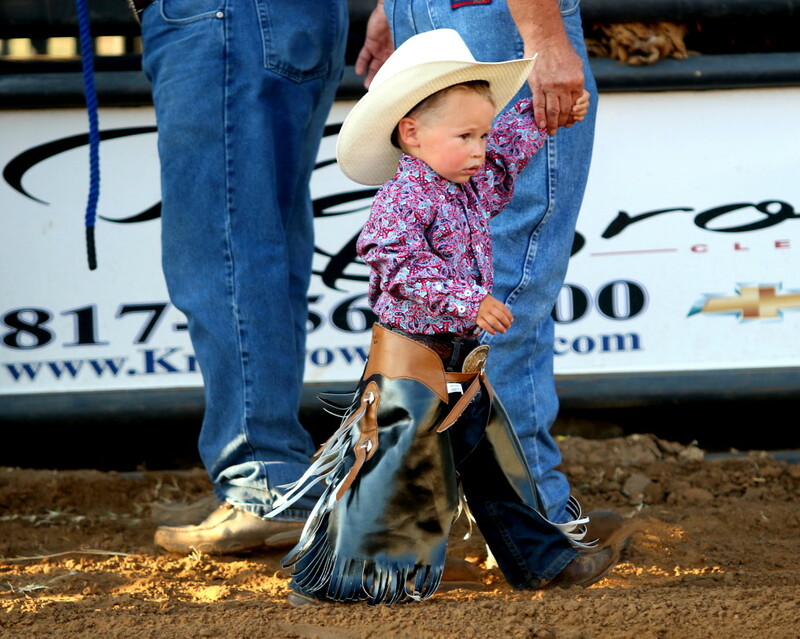 Whether you’re traveling solo or with your family, Cleburne has tons of entertainment options to suit your needs. 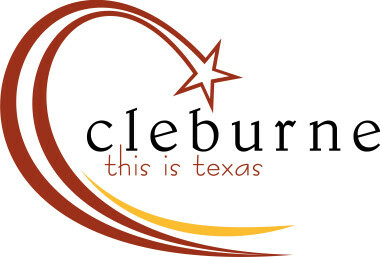 From catching an outdoor Shakespearean play, to making a splash at a waterpark, to kayaking on an idyllic lake, here are the top things to do in the summer in Cleburne, Texas. Sister C is a popular all-female, country slash southern rock band, and is one of this year’s scheduled performers at Johnson County Market Square for Cleburne’s Summer Concert Series. Guests are encouraged to bring their lawn chairs, picnic blankets and coolers for an evening under the stars to sway to the tunes coming from the outdoor stage. Several food trucks will be available on-site and admission is free. Why explore Cleburne by foot when you can paddle? At Lake Pat Cleburne, you and your group can rent boats from the Kayak Rental Company located by the 1,558-acre wide recreational lake. You can kayak along the water and go fishing for largemouth bass, catfish, crappie and more. Fishing from the banks is another option. You can rent kayaks, as well as jet skis for more high speed adventure. Visitors traveling with their boats have free access to the public boat ramps. 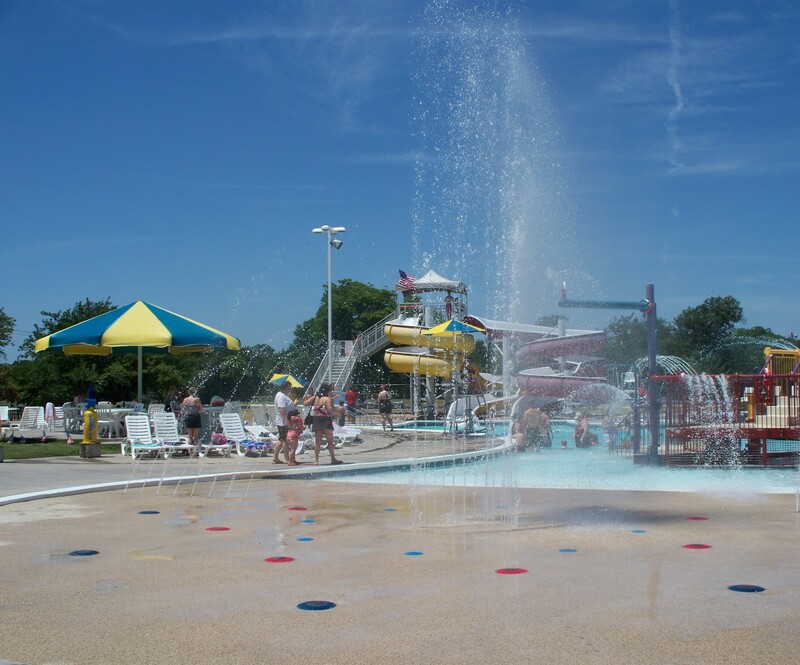 Ride down the slippery slides at Splash Station—the area’s most popular waterpark. This attraction is designed to please people of all ages, with several kid-friendly activities and water playgrounds available, as well as cozy cabanas for the adults. During the hot summer months, the large swimming pool is a refreshing escape while spending time with friends and family. Monitor the park’s Facebook page for upcoming events and classes such as Aqua Zumba where you can work out in the water. 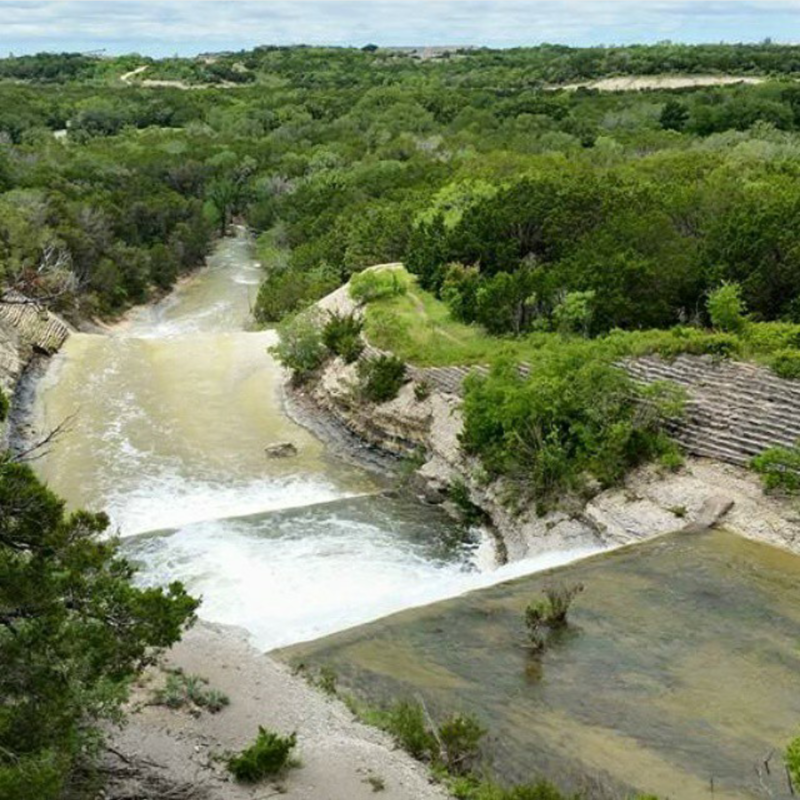 Immerse yourself in nature at Cleburne State Park. With six-miles of dense wilderness, the park is home to hilly terrains and a bike trail for cyclists who are up for the challenge. Stay overnight in a designated camping site, and start the morning with a refreshing dip in the lake. Drop a line in the water to catch freshwater fish, or bring your boat for a relaxing day on the lake. No need to hurry off; stay for the sunset and enjoy every moment of your summer getaway.